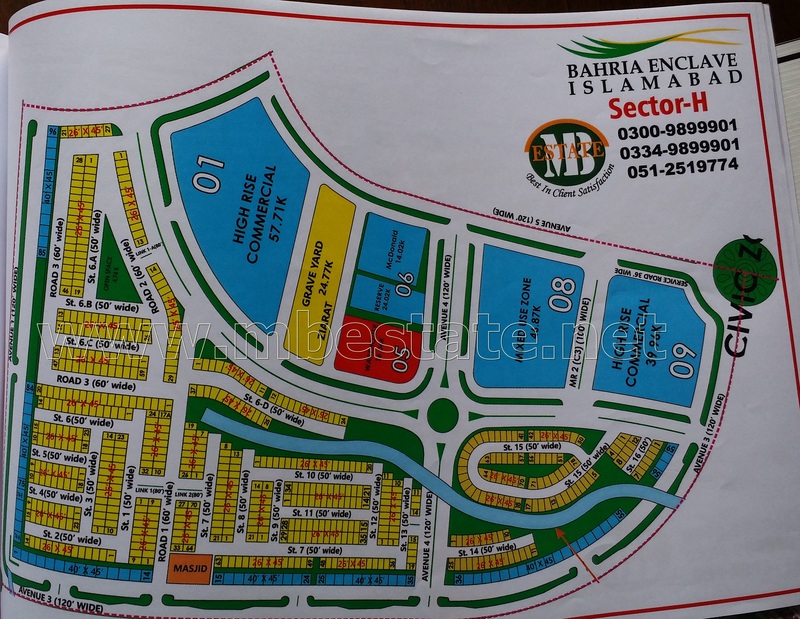 Sector H Possession handover Size 5 Marla many houses are under construction very prime location near by civic zone. 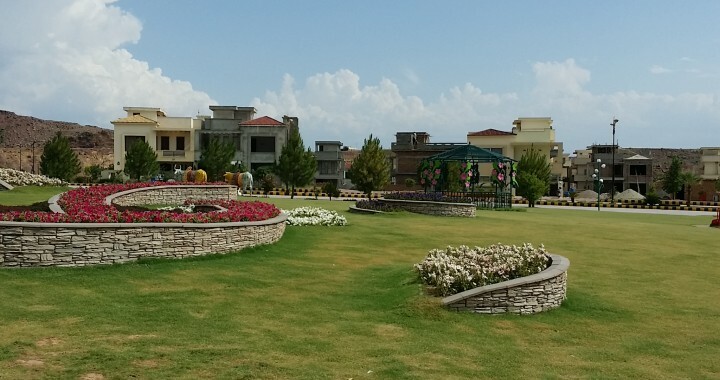 BHARIA ENCLAVE ISLAMABAD: A Project of BAHRIA TOWN PVT LTD best ever housing project in Islamabad Luxuries Living with life style at your destination where your dreams come true for your own home in Islamabad, Beautiful natural view of lush green Margalla/Murree Hills, Where nature knocks your door every morning, Bahria Town 1st & successful project in Islamabad, Located just opposite to the CDA Park Enclave & CDA Kurri Model Village at Main Jinnah Avenue Kurri Road Chak Shahzad Islamabad. 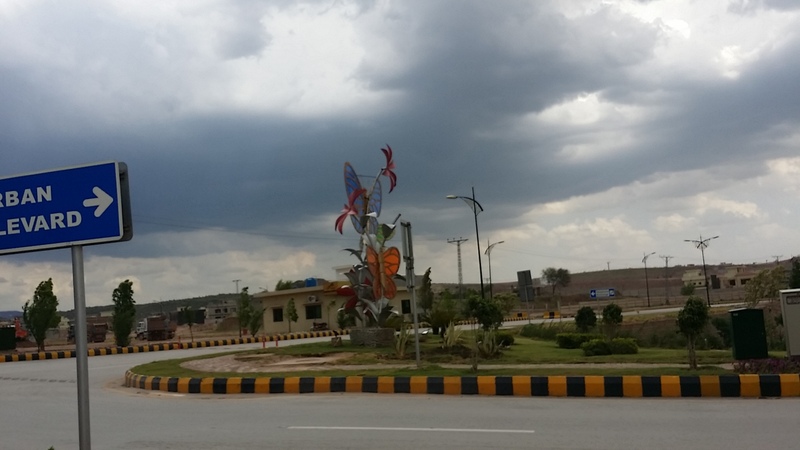 Infect is the only closest Housing Scheme with all basic facilities like Water, Electricity, Gas, Fiber Optic Cables, Sewerage, etc….